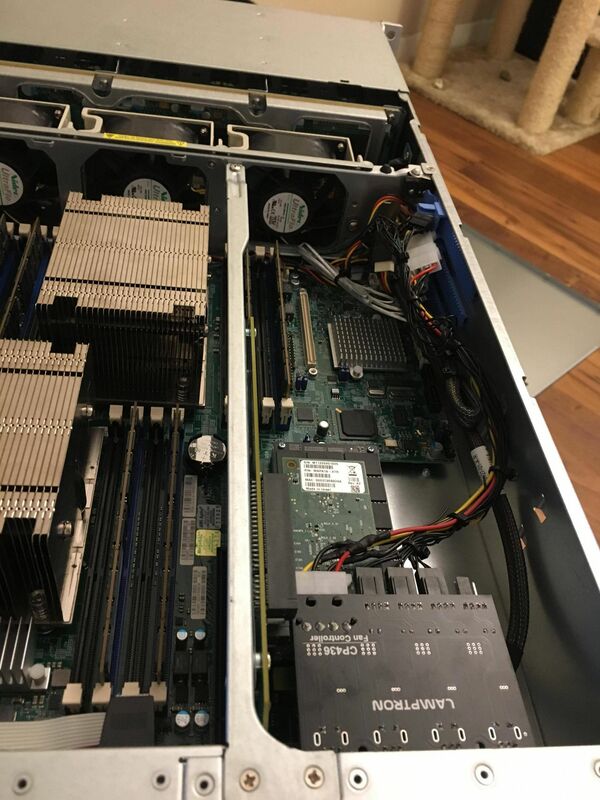 A few months ago I purchased a system based on the Supermicro SuperChassis 826, and it was way too loud. It includes three very powerful and loud 80mm fans. The model is FAN-0126L4. Since I had an X9 board (X9DRW-CTF31) there is no way to send raw IMPI fan control commands to the IPMI. I can only choose between Standard, Full, Heavy IO and Optimal fan policies. I decided to swap the thermal paste.. But, that did nothing. 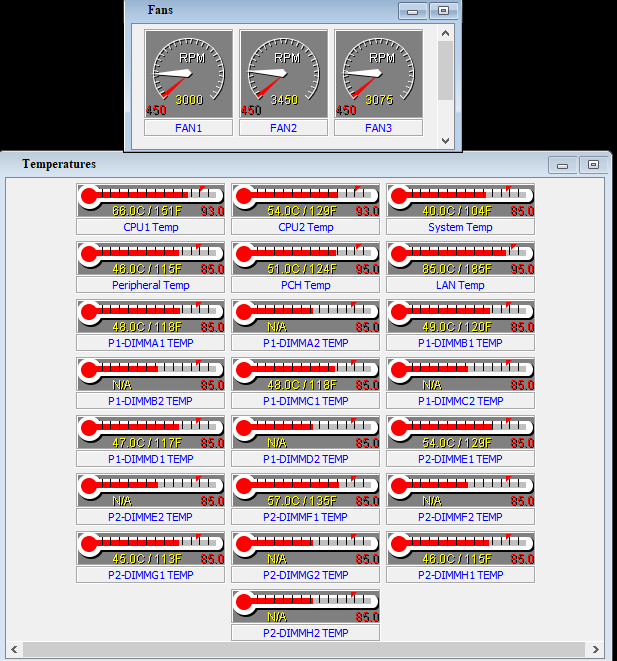 It did get the CPU temperatures down a few degrees, but the fans were still way too loud. After a few days of research I came to the conclusion that I either needed to replace the fans, or slow the fans. The install was not very neat, but it worked! Its been around 6 months, and everything is working well.